Below is the brief summary of the 2016-17 Mn Division Season. 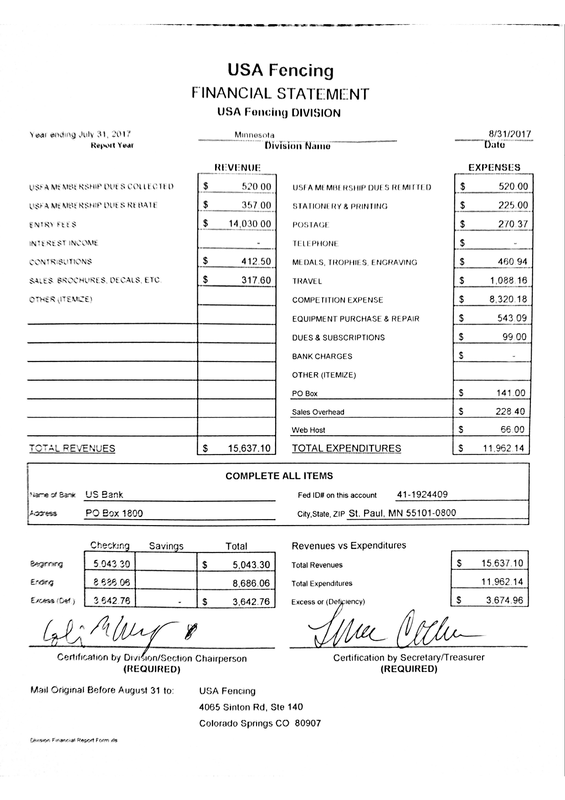 This is is a scan of the official form (signed by President Colin McChesney and Treasurer Lena Cicha) submitted to the USFA. Want to help out the division? Lend a hand to finances, fundraising, and more!